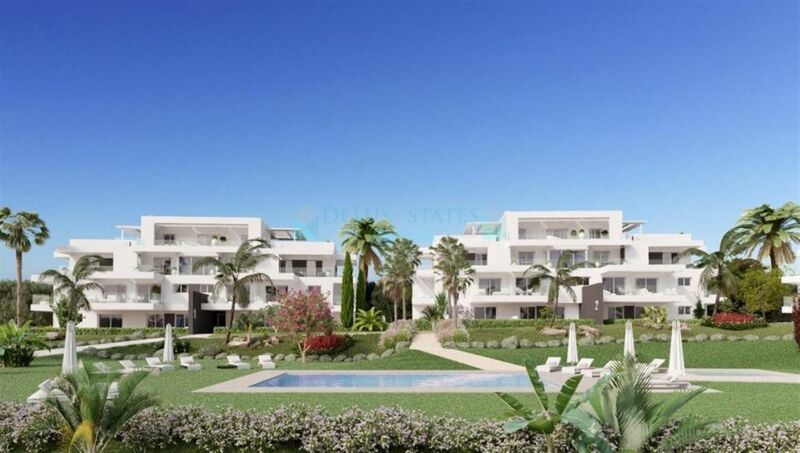 Spacious duplex penthouse for sale in Benahavis, Costa del Sol. 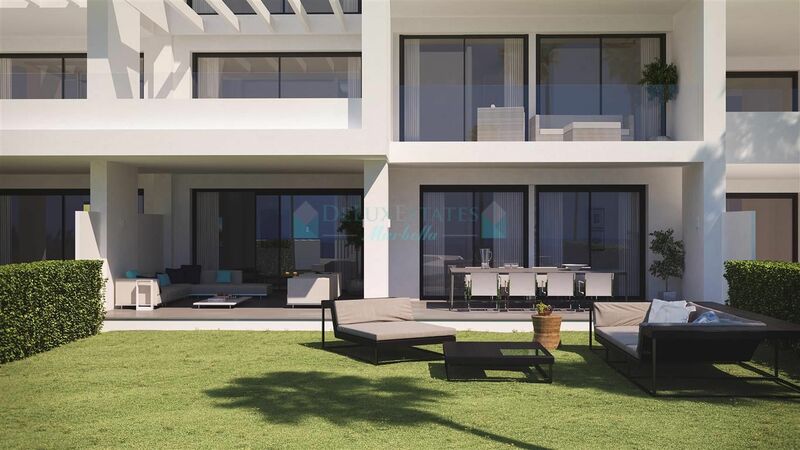 In excellent conditions, South facing with golf, sea and pool views. 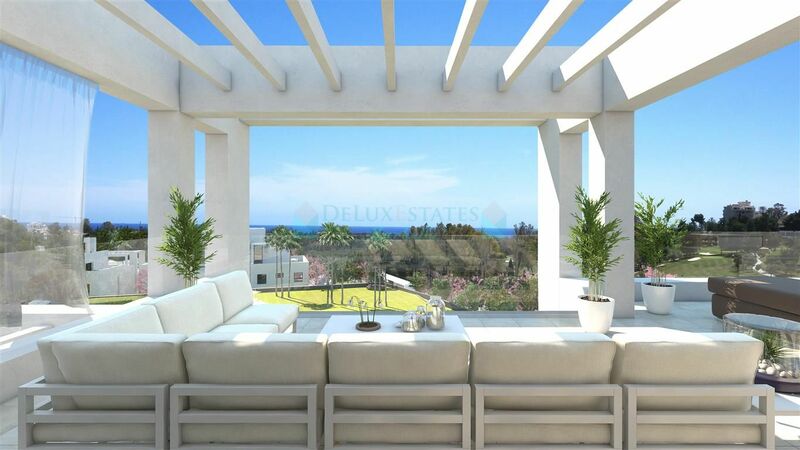 Spacious living and dining room, fully equipped kitchen, 3 bedrooms and 2 bathrooms. 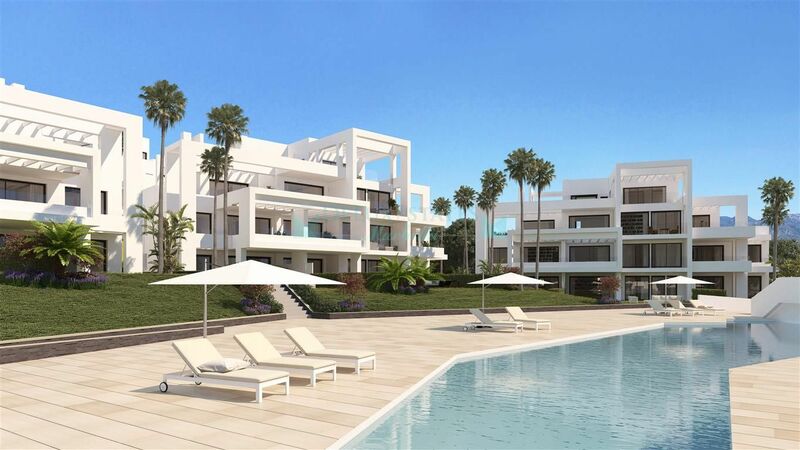 Communal pool and mature garden. 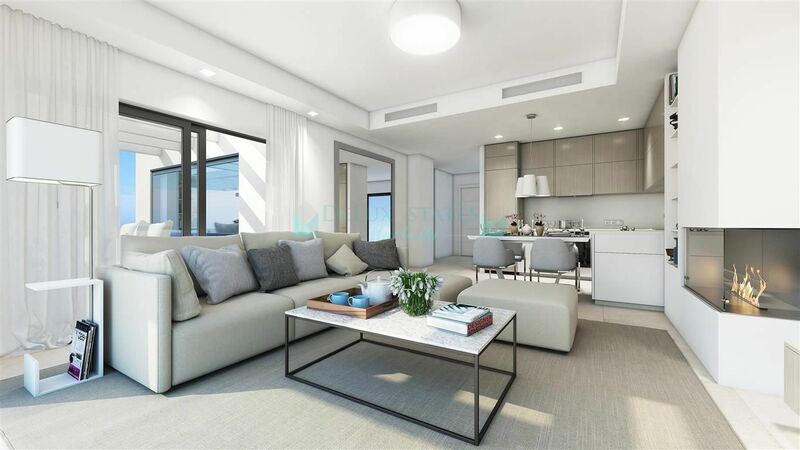 Storage room and 2 parking spaces included in the price. 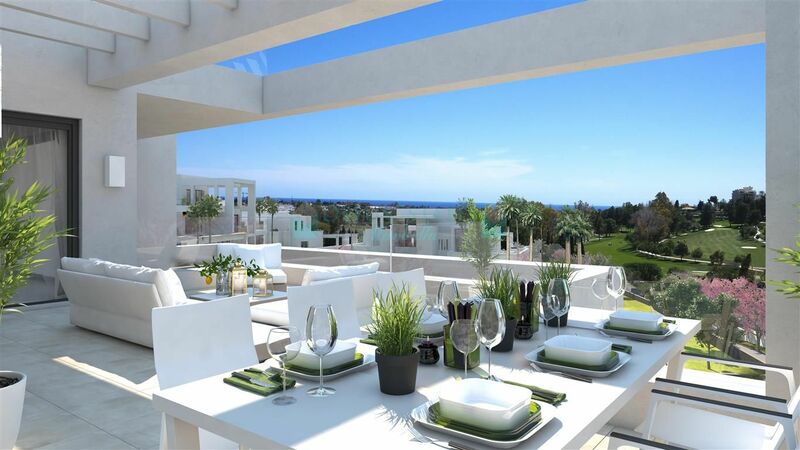 It also includes large terrace and a solarium. 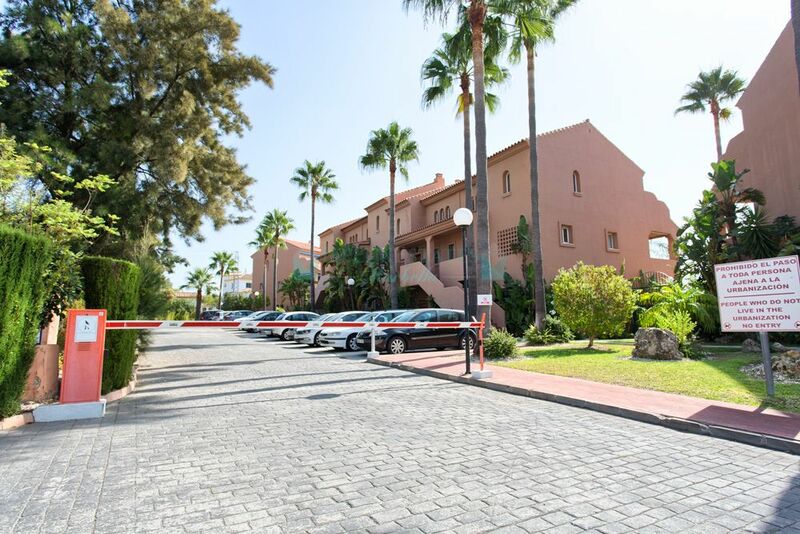 Gated complex with security 24 h. Very close to all amenities, shops, etc. 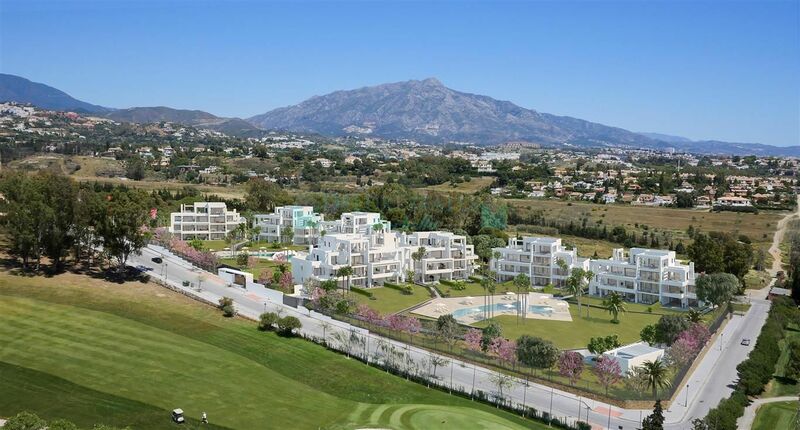 Some minutes drive to Puerto Banus and Marbella, and Estepona as well. 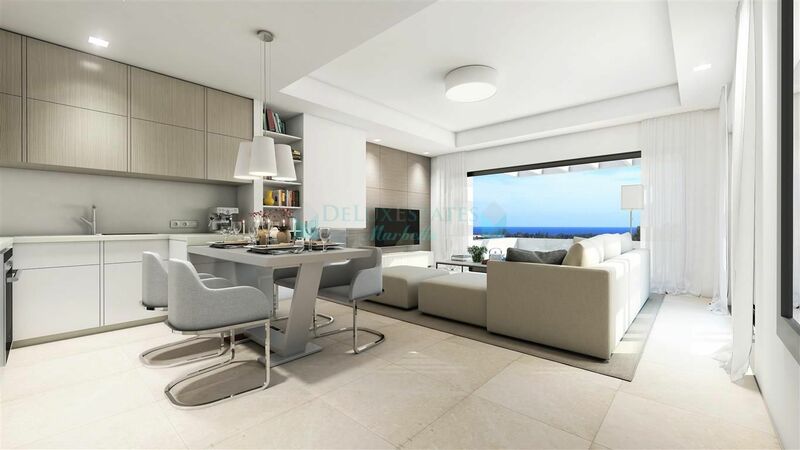 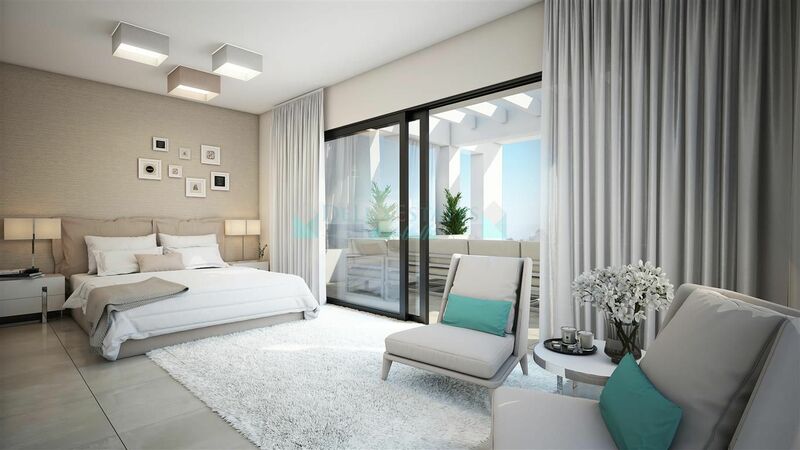 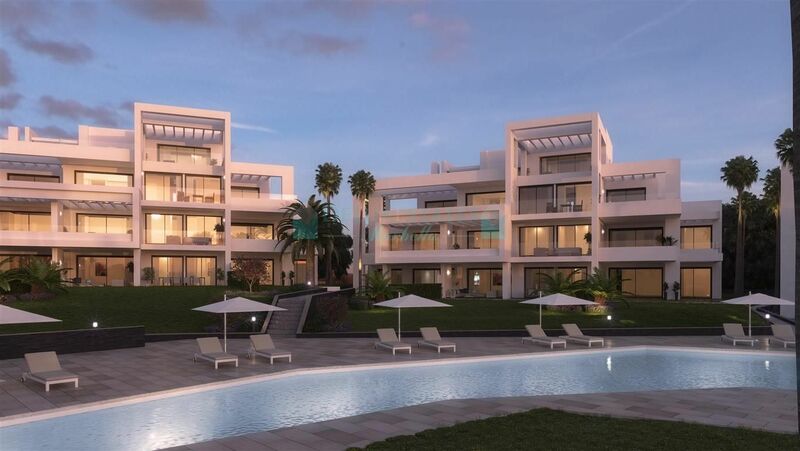 Please, send me more information about ref 300-00215P, Duplex Penthouse in Estepona or similar properties.